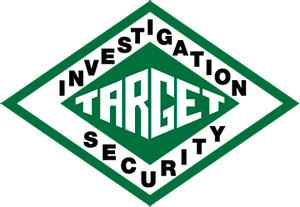 Welcome to Target Investigation & Security Ltd.
A Commitment to Service Excellence has resulted in the evolution of "Service-Centric' professionals at Target. The 'Service Excellence' is not an expectation at Target, but a norm from the moment you arrive, we strive to make your function a success and your customers feel welcome. The service fundamentals are simple, but its passion that ignites the commitment toward exceptional service that sets our Security Team apart from the rest in the industry. Each team member lives by the Target Credo that includes the commitment to genuine caring and exceptional service. To ensure the commitment to Service Excellence is known by all, and our management continually hosts our in house training sessions and even works alongside our staff to cast the company vision and reinforce in our staff our commitment to our clients.